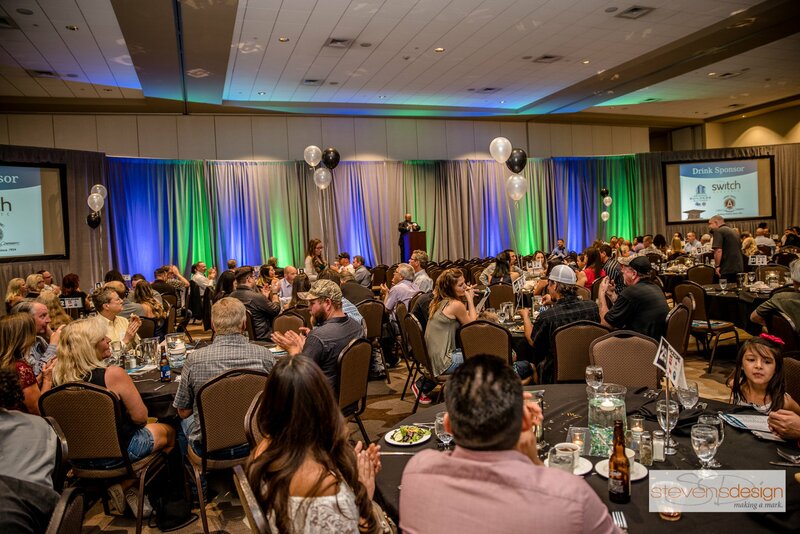 Hosted annually each June, the Apprenticeship Completion Banquet is a time to show appreciation for a job well done as we celebrate the apprenticeship completion of the ABA – AGC Electrical & Heavy Equipment Operators Programs. 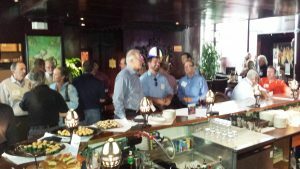 We are looking for sponsors for our July Summer Mixer TBA. 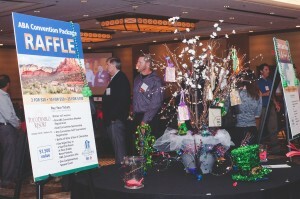 Hosted annually each Fall, the ABA Convention is a premier educational and networking event. This 3-day program draws almost 200 ABA members with its rich educational programs and many opportunities for networking, including: a golf tournament, poker tournament, welcome party, costume dinner party, and spouse events. 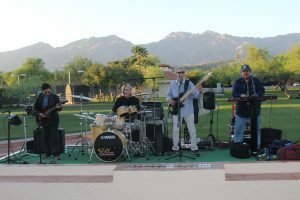 The convention is always held in a location somewhere outside of Tucson and Phoenix and members stay in the hosting conference center/resort. Your sponsorship will reach a captive audience of construction professionals at the event. 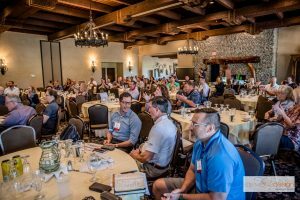 In addition, marketing efforts begin 4 months prior to the occasion, which allows your company to have many opportunities for exposure to ABA members. This is a golden opportunity to engage with the finest contractors in the industry, while exhibiting your company’s benefits to ABA members! One Title sponsorship is available for this event and will benefit your company by offering extensive exposure to the more than 500+ member attendees, who tend to be executive level leaders. Take advantage of this unique opportunity to promote your company! 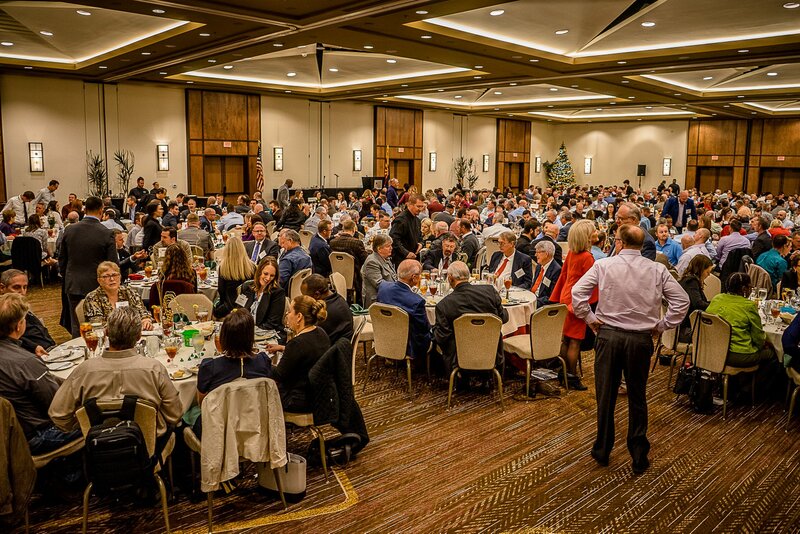 Hosted annually each February, the President’s Installation Dinner & Auction attracts over 300 ABA members. 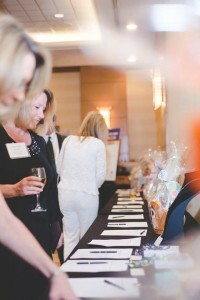 The evening consists of a 1-hour cocktail hour, combined with a silent auction. 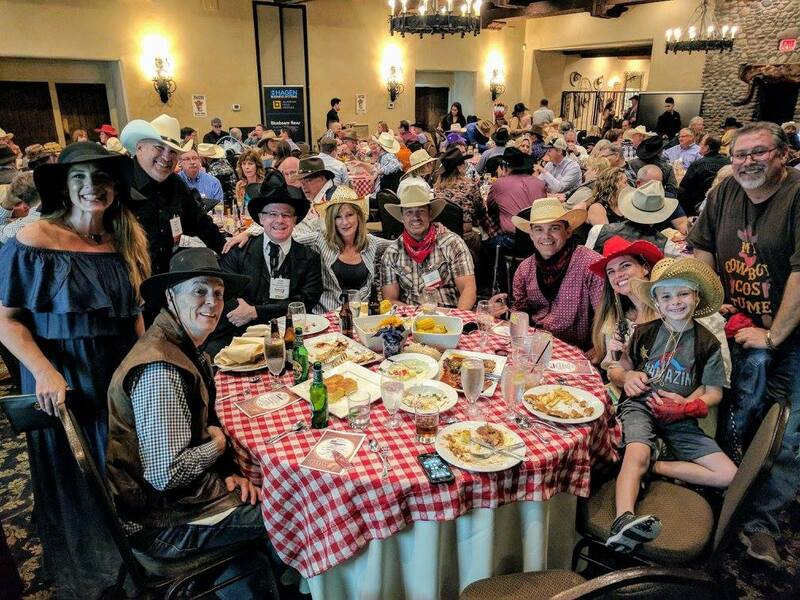 The dinner program follows, which includes dinner and installation of the incoming ABA President and board of directors. 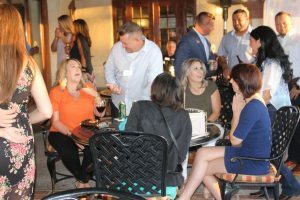 Sponsors of this event will reach event attendees, which include some of the top leaders in the construction industry, as well as pre- and post- event marketing opportunities. 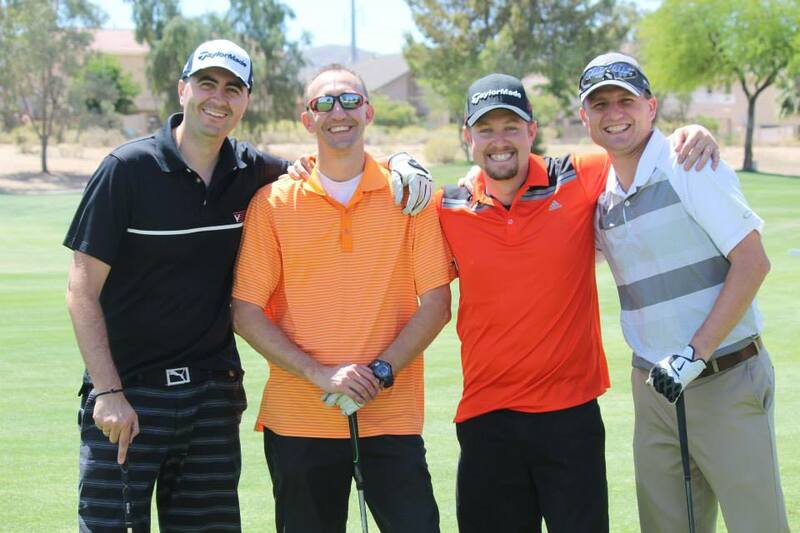 Proceeds from sponsorship directly benefit the ABA’s educational programs. 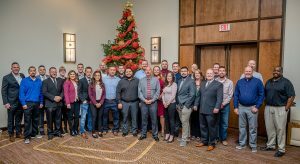 Don’t miss this opportunity to reach some of the most influential leaders in the construction industry before, during, and after this annual event! 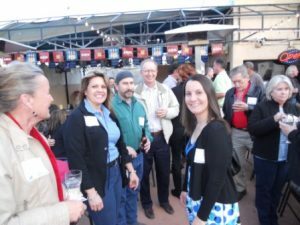 Industry education and recruitment is a priority for the Arizona Builders Alliance. 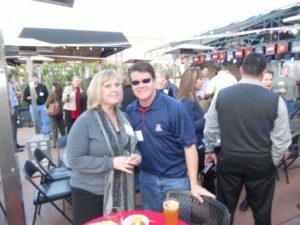 For that reason, the ABA is raising scholarship money for deserving University of Arizona students enrolled in the construction-related fields of study. Since the inception of the Bill Lloyd Sr. 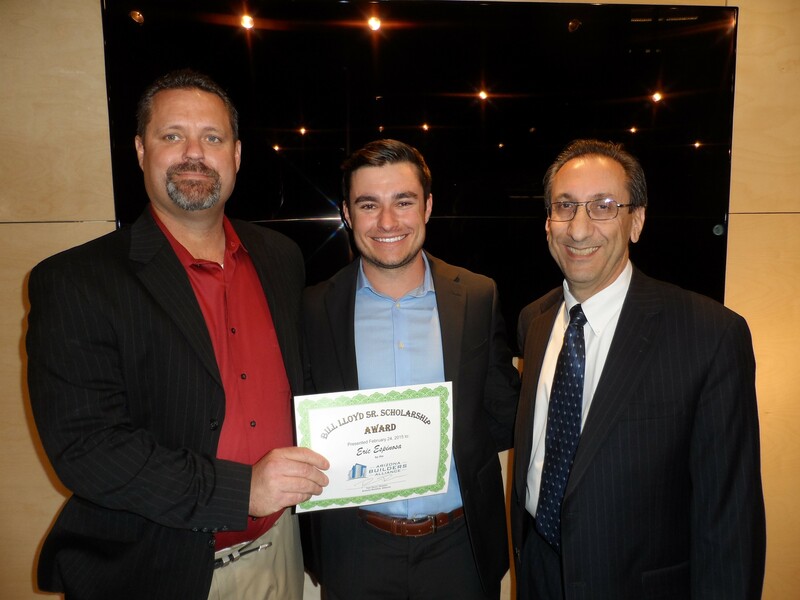 Scholarship in recognition of his role in the development of the Tucson commercial construction industry, ABA members have raised $114,272 in scholarship funds to assist UA College of Engineering students. 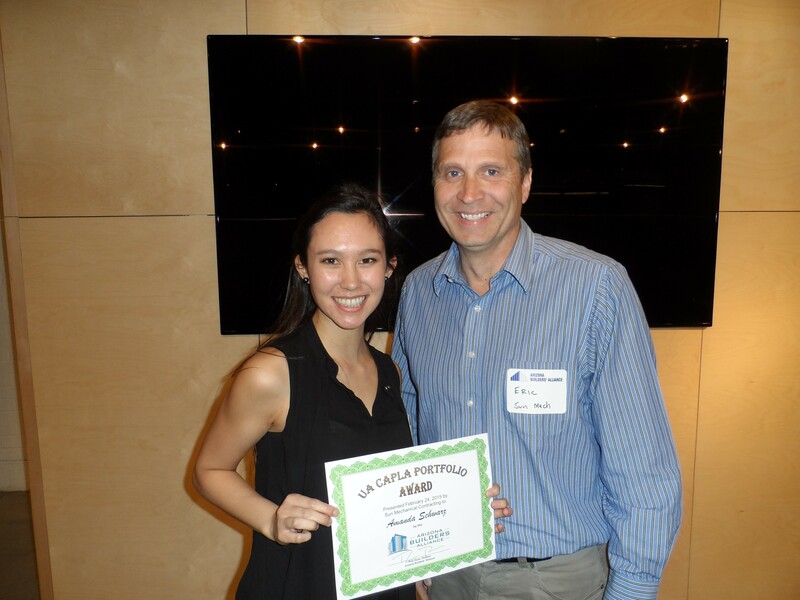 ABA firms also have contributed $115,500 to assist UA College of Architecture Planning and Landscape Architecture (CAPLA) students. ABA members are encouraged to make a tax-deductible scholarship in their company’s name and devote these funds to deserving UA students. Please join in supporting a wonderful scholarship program that improves the future for our companies and our industry. Scholarships will be awarded at the ABA’s February 13, 2018 Membership Dinner at the UA Sundt Gallery. 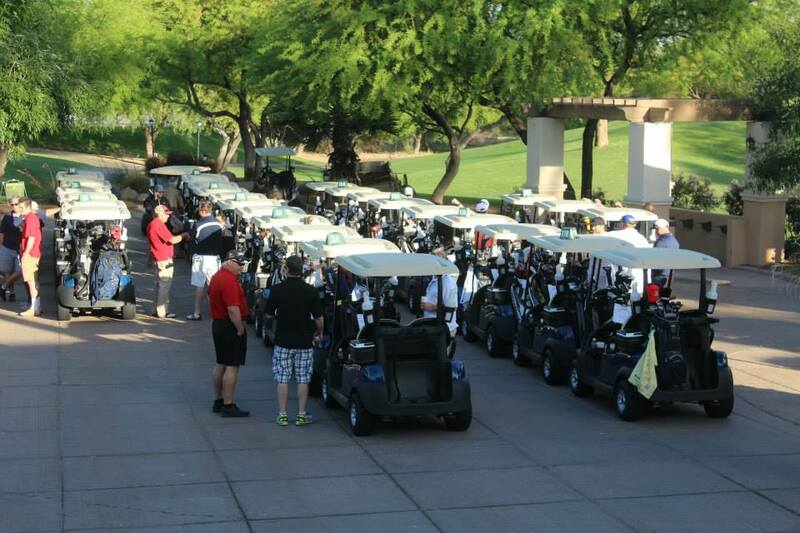 Hosted annually every March, the ABA-AGC Education Fund Golf Tournament typically boasts over 300 golfers. 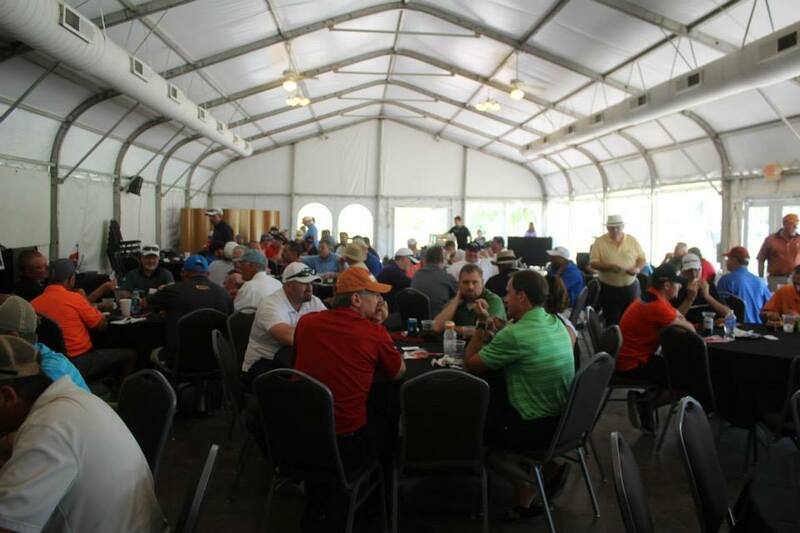 The tournament begins in the morning and concludes with lunch, drinks, and prizes for all attendees. 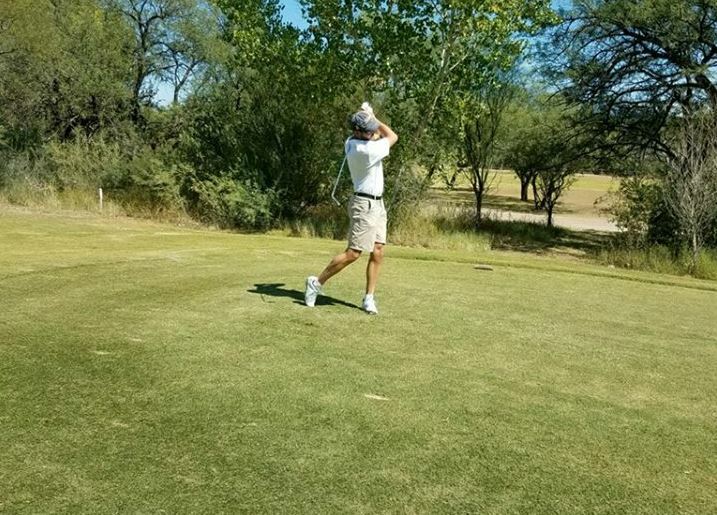 100% of proceeds from the golf tournament are used to help defray the costs of the ABA-AGC Education Fund, which finances the ABA’s Apprenticeship & Craft Training Programs. 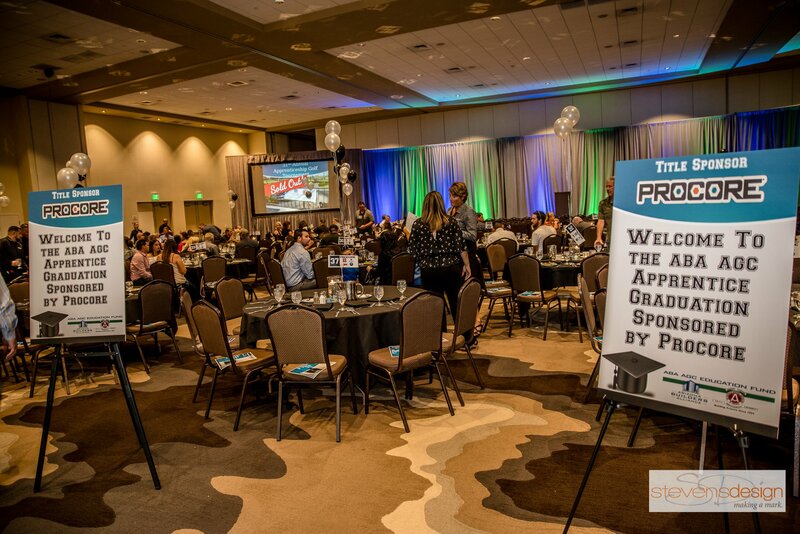 Your sponsorship of this event will not only benefit your company with exposure to the construction industry, but will benefit Apprenticeship & Craft Training. Your sponsorship will benefit your company by gaining exposure to the more than 300 golf tournament attendees, as well as the more than 300+ ABA member companies while the event is being promoted. Take advantage of this unique opportunity to promote your company! 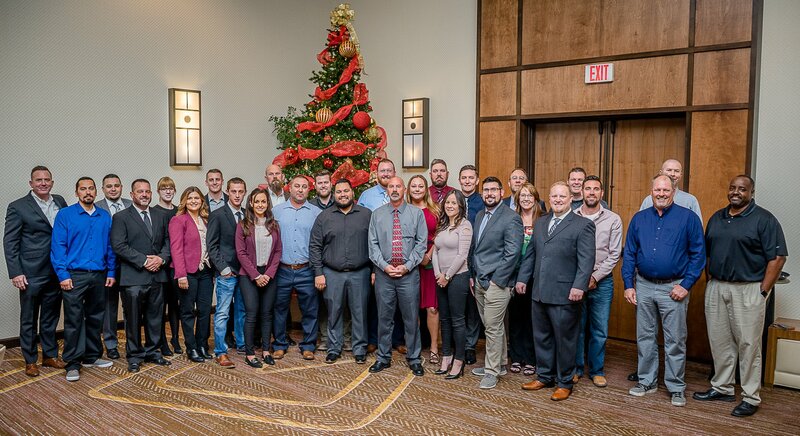 As the Arizona Builders Alliance enters its 26th year of service and advocacy, we honor our 2019-20 chairmen, foremost Chairman Rudy Garcia, RG & Sons Plumbing. 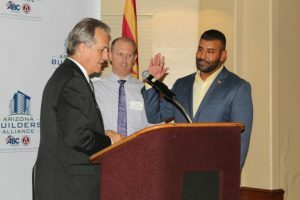 We will swear in our 2020-21 leadership team JV Nyman, Concord General Contracting and TBA, at our annual Installation Dinner held at the Tucson Country Club. 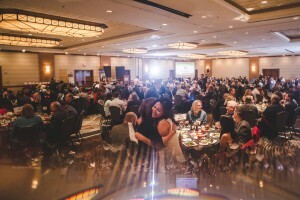 The Installation Dinner is the ABA’s premiere event of the year featuring leaders of the commercial building industry, terrific food, live music, exceptional silent and live auctions, a memorable swearing-in ceremony and the fellowship of good friends. 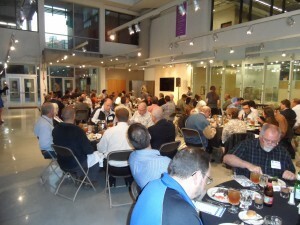 Last year’s attendance was more than 200!